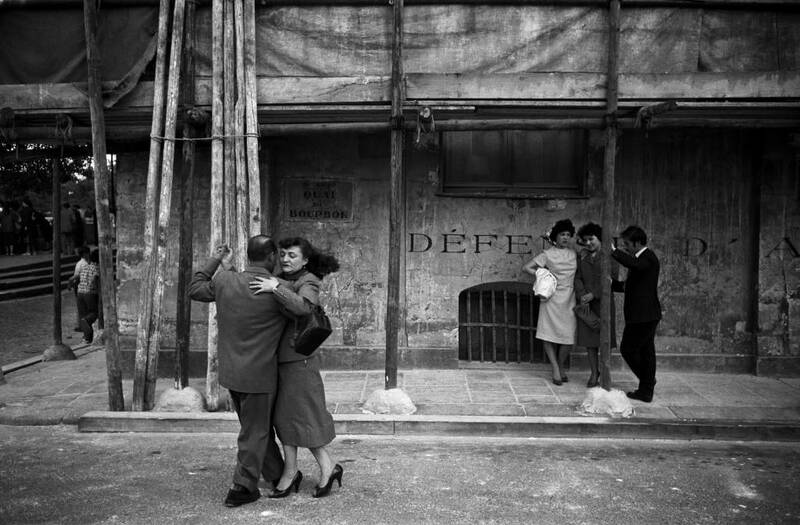 This dancing scene at the Ile St. Louis in Paris is one of the most famous images by Johan van der Keuken (1938-2001), photographed during the celebration of Quatorze Juillet in 1958. From the beginning of his career, Van der Keuken was interested in capturing movement in one image. In this dance, his fascination for moving images and photography unites and results in a gracious, dynamic photo. 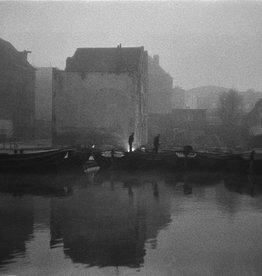 Johan van der Keuken (1938 – 2001) was a Dutch photographer, filmmaker and documentary maker who was schooled in Paris as a cineaste. 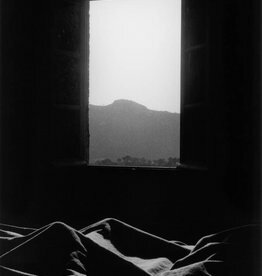 His prolific career spanned more than four decades in which he published nine photobooks and made fifty-five documentaries.